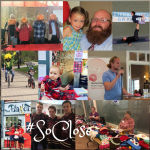 We are #SoClose – only 5% from Goal. All the workplace campaigns, individual donations, community events, chilli competitions and barbecues have led to some exciting news for United Way Peterborough & District. Neil Morton, 2017 Campaign Chair, and Jim Russell, CEO, are thrilled to announce that with the generous support of the community United Way Peterborough is only $99,000 from goal. With just over four (4) weeks left until its community celebration on March 29th, United Way Peterborough is reminding the community there is still time to give! Bob Gauvreau, Campaign Vice-Chair, has issued a $5K challenge to community and business leaders to help the organization cross the finish line on its campaign. If you haven’t made a gift, please do it today! If you have made a gift, consider giving just a little bit more this year. Consider doing a quick fundraising event at your business – An extra $500 from our corporate and workplace partners will go a long way in helping us reach that finish line! In person: Visit us at 277 Stewart Street, Peterborough to make your donation in person. We accept Cash, Cheque, Visa and Mastercard. 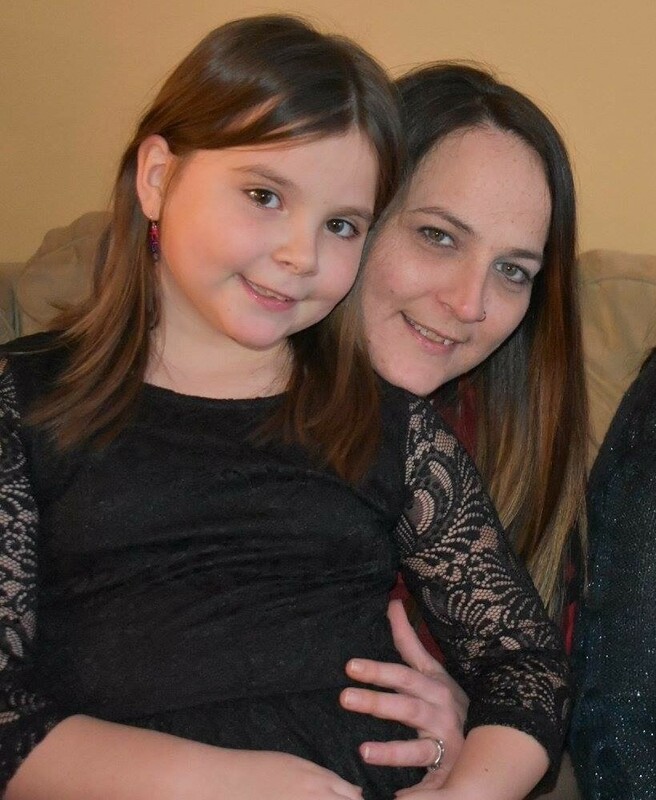 Over the Phone: To make a donation over the phone by credit card please call 705.742.8839. 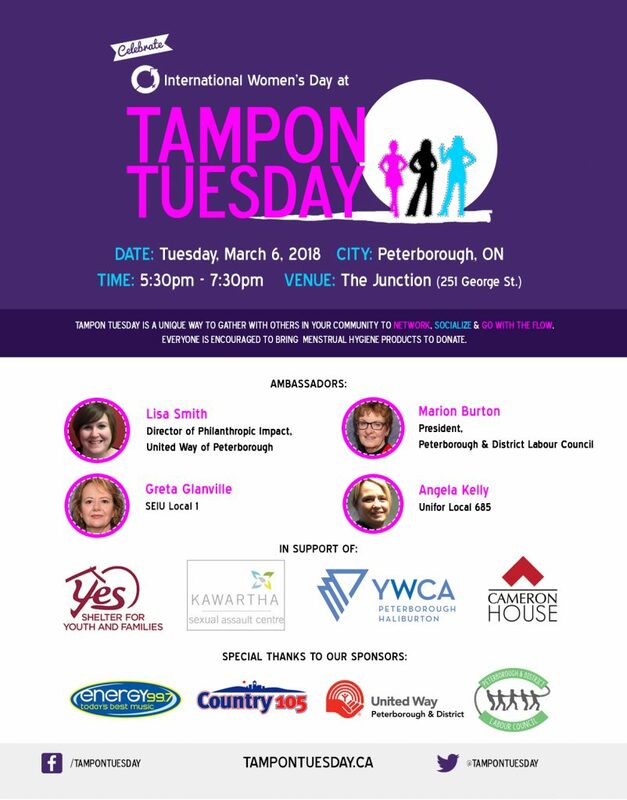 Tampon Tuesday is a unique way to gather with others in your community to network, socialize & go with the flow. 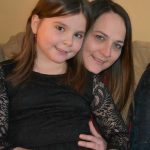 Everyone is encouraged to bring menstrual hygiene products to donate. 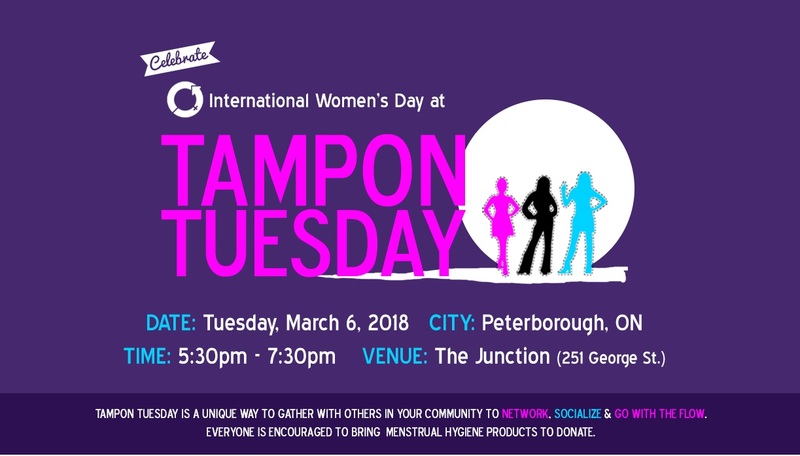 If you cannot make the event but would like to support #TamponTuesday, you can bring your donations to our office at 277 Stewart Street between 9-5, Monday-Friday. UWP Neighbourhood Funding – Call for applications Now Open! United Way of Peterborough & District’s (UWP) Neighbourhood Fund provides small, one-time grants to support informal groups of individuals that are working together to improve their neighbourhood or demographic community within the City and County of Peterborough. This funding will support residents to identify solutions and/or opportunities to local neighbourhood or community issues and act on them. A neighbourhood may be defined as a physical place or a connection of people (ie. an online neighbourhood). United Way Neighbourhood Funding will be used to enhance resident engagement and leadership while offering valuable opportunities for residents to get to know their neighbours and engage in their community. To see the full details and application requirements please click here. Should you have any questions about this opportunity please direct them to Lisa Smith, Director Philanthropic Impact: lsmith@uwpeterborough.ca or (705) 742-8839 ext 29. Innovation Funding – Call for applications! UWP Innovation Funding – Call for applications Now Open! Non-profit organizations play an important role in tackling the problems of a fast-changing society. Through its Innovation Fund, UWP seeks to support nonprofit innovators, whether small or large, to design and/or deliver new initiatives that meet the community priorities identified within this RFP. Projects funded through the innovation fund should be a beta-test of a new idea or a research project designed to build a deeper understanding of community issues. This request for proposal is for one-time funding where up to $75,000 will be distributed. To date, close to 300 workplaces and over 2000 employees have given to United Way’s 2017 campaign. This community’s ongoing commitment to creating hope and possibility for close to 60,000 people continues to inspire us … and for this we thank you! Our campaign chair, Neil Morton, has recruited a #plaidtastic cabinet team. Together, their shared love for this community has created a tsunami that has stirred workplaces like Trent University to exceed their campaign goal by $25K. And today, we are #soclose to getting to our campaign goal. We are within sight of finish line but we need one last push to get there. That’s where UWP and Peterborough needs you. We are asking our community to join us in one last push to the finish line. If you haven’t made a gift, please do it today! If you have made a gift, consider giving just a little bit more this year. 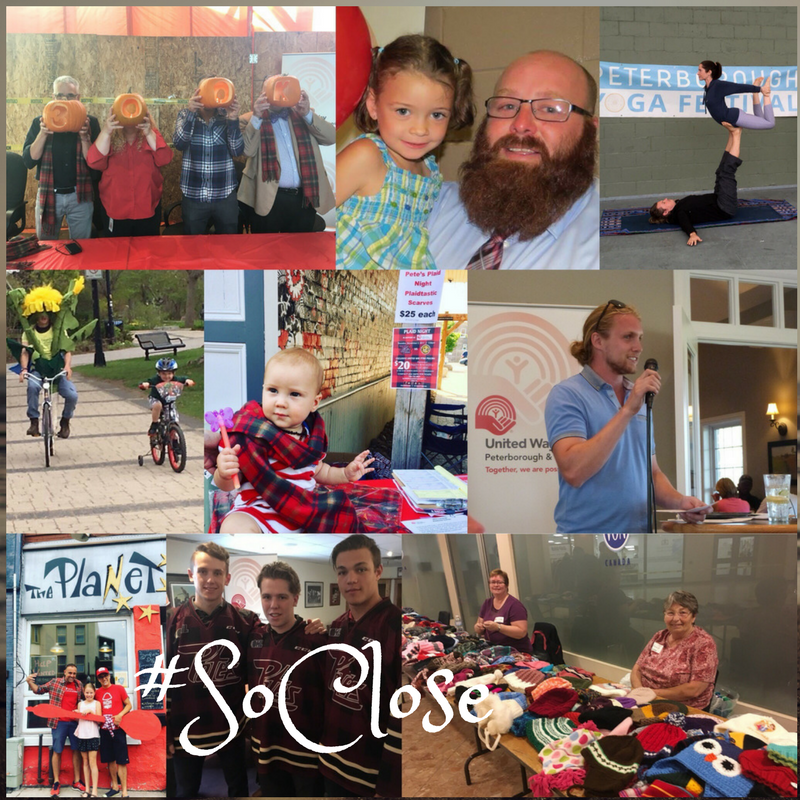 Consider doing a quick fundraising event at your business – An extra $500 from our corporate and workplace partners will go a long way in helping us reach that finish line!